Christie Brinkley just turned 65 and we’re celebrating her aging with grace! 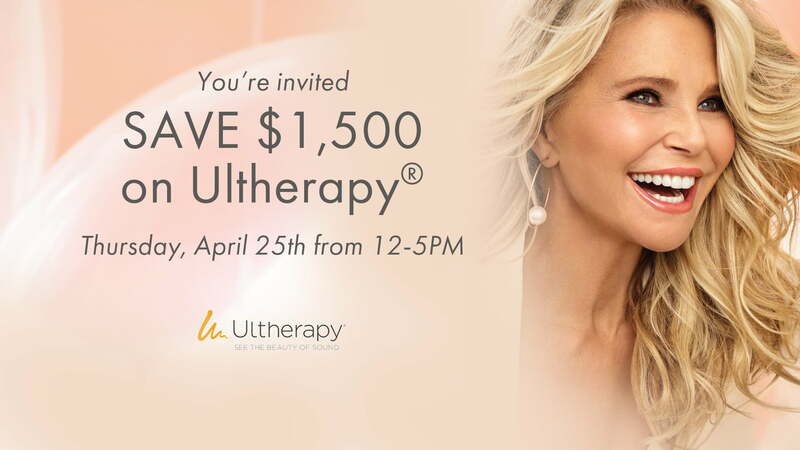 Join us on Thursday, April 25th to save on one of Brinkley’s favorite anti-aging tools—Ultherapy®. Buy an Ultherapy face treatment ($2,999) and get a neck treatment for FREE (a value of $1,500)! Call now (909) 987-0899 to RSVP! Please note: there is a refundable $75 deposit. 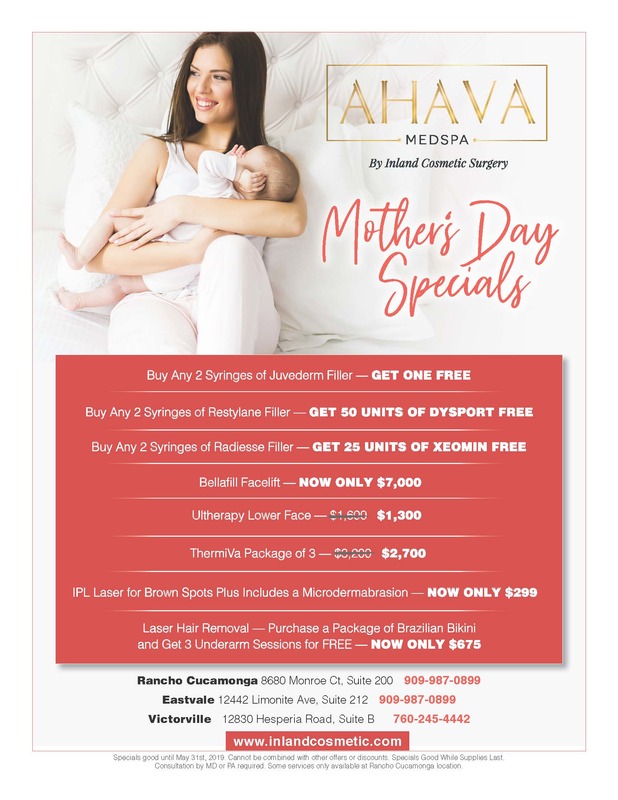 Check out our monthly savings! 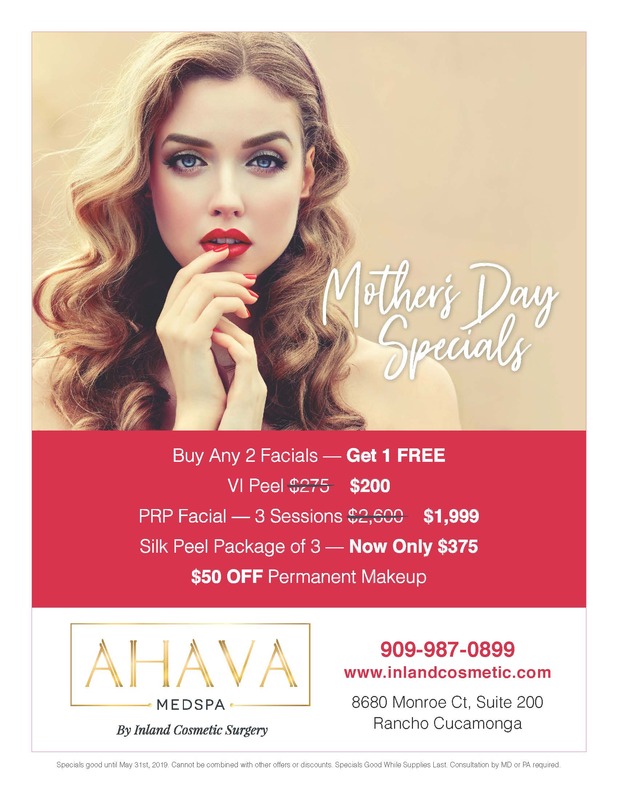 Check out these fabulous specials on cosmetic surgery, and scroll down for even more savings on lasers, injectables, and more!